of universal access to quality healthcare delivery. 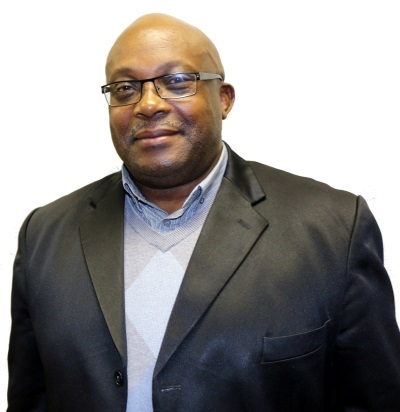 The Senior Strategist is Dr Sipho Kabane. The Office of the Senior Strategist plays a vital role in coordinating the overall strategic planning process of the Council for Medical Schemes (CMS), which includes organising the annual strategic planning session and preparing the five-year Strategic Plan and Annual Performance Plan of the CMS. Providing support to the Office of the Chief Executive & Registrar on matters of a clinical nature is also an integral part of its functions. Residing within the Office of the Senior Strategist, and falling under its supervision, are two Units, namely Complaints Adjudication and the Clinical Unit. The Office of the Senior Strategist executes its mandate in accordance with the four strategic goals of the CMS.